You are here: Home › Education › Gamification – What is Flow and Why is it Important? Flow – This occurs when we are doing something that is not so difficult we give up, yet not so easy we get bored with the activity. The participant is fully involved in the activity, they are focused, and they are enjoying what they are doing (Csikszentmihalyi 2014). Consider this concept as you are developing your lessons for the upcoming school year. Most teachers try to plan lessons that allow their students to experience flow in their classrooms. However, it can be difficult to achieve flow for every single student. This post will share some ideas for helping your students find Flow during class. 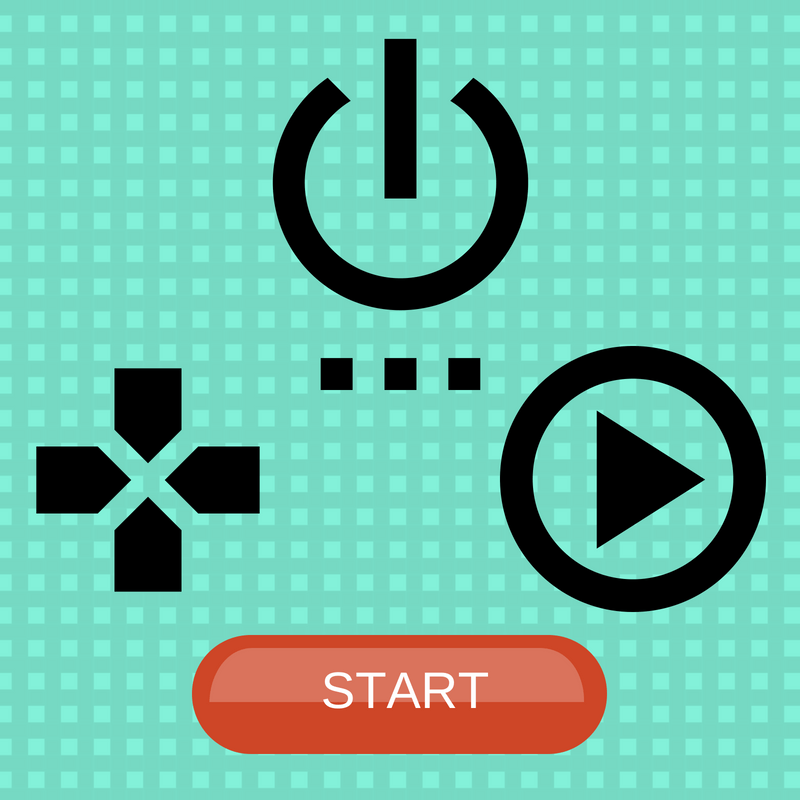 Gamification is one way to help provide opportunities for students to work in a state of Flow. How? By offering students learning that is in the sweet spot of hard enough to keep going, yet not so difficult to just give up. Several video games allow the gamer to choose a level: beginner, medium, expert. This gives the player a choice in how they experience the game and how difficult the game is for the player. You can do the same thing in the classroom. Utilize the technology you have access to and provide your students with a variety of ways to submit an assignment. An example, instead of requiring a traditional worksheet or textbook assignment, consider blogs or video blogs. A blog from the point of view of a character in the literature you are reading. Or students could create a video blog about the topic you have covered in class and include what is difficult and what they understand. Have students demonstrate to other students how to solve the problems you are working in class or with a video tutorial. Be creative here and let your students suggest different ideas as well. Intrinsic motivation plays a role in Flow theory. Intrinsic motivation occurs when you participate in a behavior because it is personally rewarding, not because of an external pressure. Intrinsic motivation is why we choose to explore something or learning about something that makes us curious. When we can tap into our students’ intrinsic motivation, we can do so much with them. As with working to get your students into a state of Flow during class, consider some of those similar ideas to help your students find their intrinsic motivation. Offer different learning opportunities when possible, even if that learning leads a student from the path you have prepared for them. If there is a curiosity that the student develops while learning, let them explore it. You can guide them toward the destination you need them to find. Is it possible to move students into a state of Flow and tap into their intrinsic motivation? Yes! This will take planning and thoughtful consideration of your existing classroom practices. Talk with other teachers. Trade ideas. Make some small changes in your classroom next year that allow your students to do more than you ever thought they could. Have an idea for getting your students into a state of Flow or tap their intrinsic motivation? Add them in the comments below. Csikszentmihalyi, M. (2014). The Collected Works of Mihaly Csikszentmihalyi. New York: Springer. One Response to "Gamification – What is Flow and Why is it Important?"